Our perception changes based on the information presented – and withheld. This edition of The Visionary ponders why people choose to question the official record. From secretly-gay Sesame Street characters, to a satanic conspiracy to bring down a Supreme Court nominee, alternative theories have a way of springing to the surface. 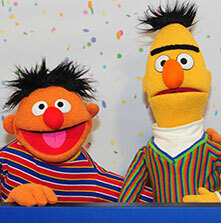 A writer’s comments sparked intense debate over whether Sesame Street characters Bert and Ernie are in fact a gay couple – and what that revelation would mean for our culture. 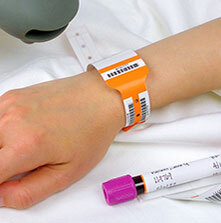 A Colorado Children’s Hospital sparked controversy by announcing it will be removing gender markers from patient wristbands to make LGBTQ youth feel more comfortable. 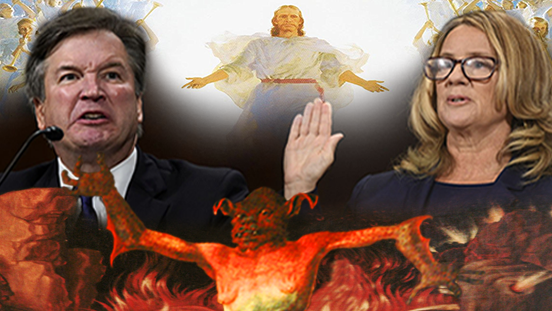 Following the shocking sexual assault allegations levied against Supreme Court nominee Brett Kavanaugh, Christian radio host Bryan Fischer took to the airwaves to inform his listeners that “Satan and the demons from hell” are trying to ensure the Court remains “anti-Christian” by tanking Kavanaugh’s nomination. 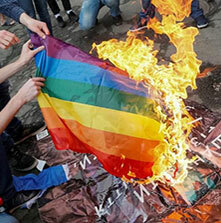 A Catholic priest was removed from his parish after rallying parishioners and burning a rainbow flag that had been hanging in the church for decades. Out of the blue, a man walked into a Connecticut church and revealed to the congregation that he was the killer in a famous unsolved murder case. 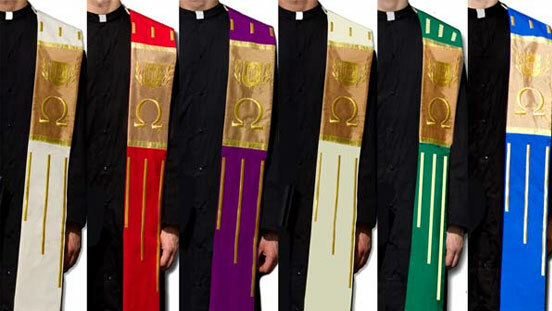 These official ULC stoles are made with tasteful gold stitching, high-quality tassels, and are available in a variety of vibrant colors. Want to make a splash at your next ceremony? Add this attractive accessory to your wardrobe today! One of Elizabeth Smart’s kidnappers was given a surprise release from prison, and her first night of freedom was spent screaming about the Bible in a Utah hotel room. 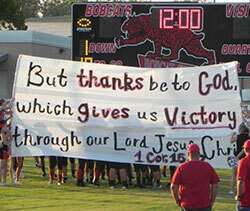 Our friends on Facebook responded to a story about an Alabama school district that ended its long-running tradition of broadcasting prayers over the loudspeaker before football games. Now, angry parents are organizing a group recitation of the Lord’s Prayer in protest. Should God be allowed on the football field?